All workers deserve time to take care of themselves and their loved ones without fear of losing wages or employment. EOI was instrumental in passing paid sick and safe leave in Seattle and Tacoma and in formulating the policy for statewide paid sick leave, which went into effect on January 1, 2018. Most workers in Washington now have the right to earn at least one hour of paid sick leave for every 40 hours they work. This leave can be used for illnesses, injuries, or medical appointments of workers or their family as well as for legal or safety concerns related to domestic violence, sexual assault, or stalking. EOI achieved statewide paid sick days in 2016 with the help of the Family Values @ Work Coalition, a nationwide consortium of grassroots groups who are fighting for state and local policies that make leave affordable. 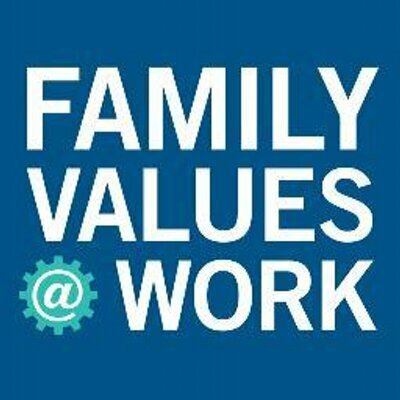 FV@W has shaped the debates around Earned Sick Days (ESD) and Family and Medical Leave Insurance (FMLI), engaged a wide range of partners, and guided development of the most inclusive policies to date. It’s February 28. You can now get the flu and not miss a paycheck.